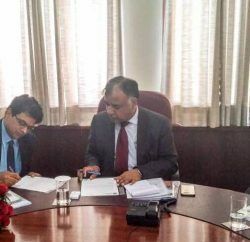 The Himachal Pradesh Cabinet has accorded its necessary approval to Baha University to start Bachelor of Physiotherapy (BPT) course. 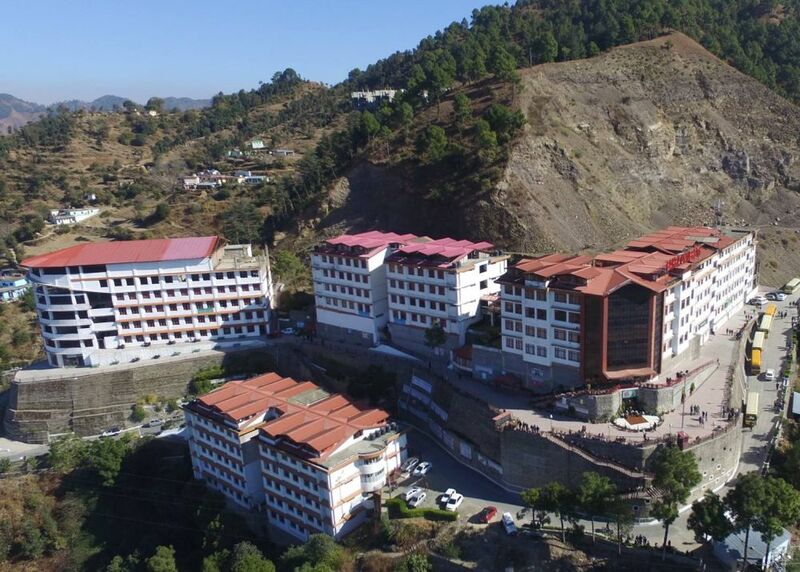 The Cabinet gave its necessary approval to the Bahra University as per recommendations from the Directorate of Medical Education and Research, Himachal Pradesh. 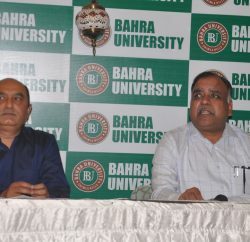 The Bahra University is happened to be first University in the state to start Physiotherapy course. Bahra University has already set up advanced laboratory with all necessary and vital equipment’s. It has set up electro therapy and exercise therapy and establishing research lab in this year only. The University has also opened an OPD where its trained faculties are providing medical services to the needy patients. 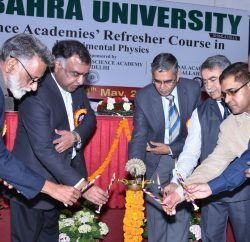 The Bahra University was came into being in 2011 with a vision to provide a disciplined, peaceful and harmonious atmosphere to enable students to experience the learning, knowledge and wisdom they acquire. The University aiming to be one of the leading University in India and offering various courses in Engineering, Management, Law, Pharmaceutical Science, Hospitality and Tourism and Basic Sciences.